(Los Angeles, California, 12/3/2018, from the Los Angeles Creative Pro User Group and Michael Horton) Recorded live at the Nov. 2018 lacpug Meet. LumaFusion is a powerful multi-track video editor for IOS used by mobile journalists, filmmakers and professional video producers to tell compelling video stories. 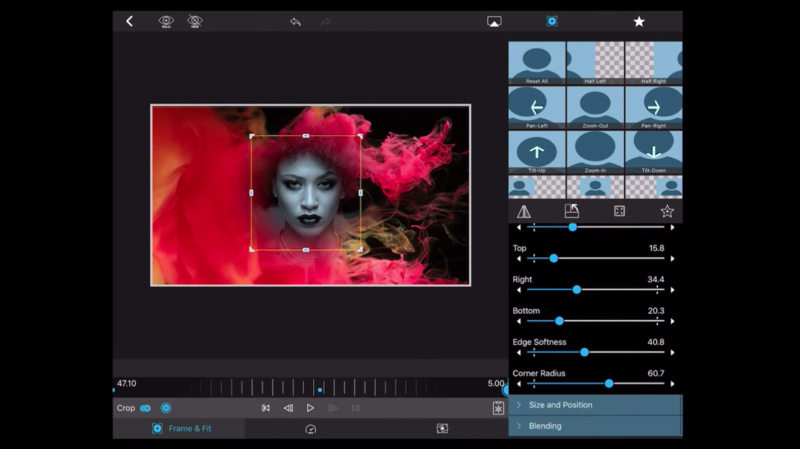 Tapping into decades of experience as editors and remembering all that was painful about traditional editing workflows, LumaTouch has developed an app featuring the most professional video editing features available on iOS, and highly focused on creating the best possible user experience on an iOS device. LumaTouch’s co-founder Terri Morgan demos.